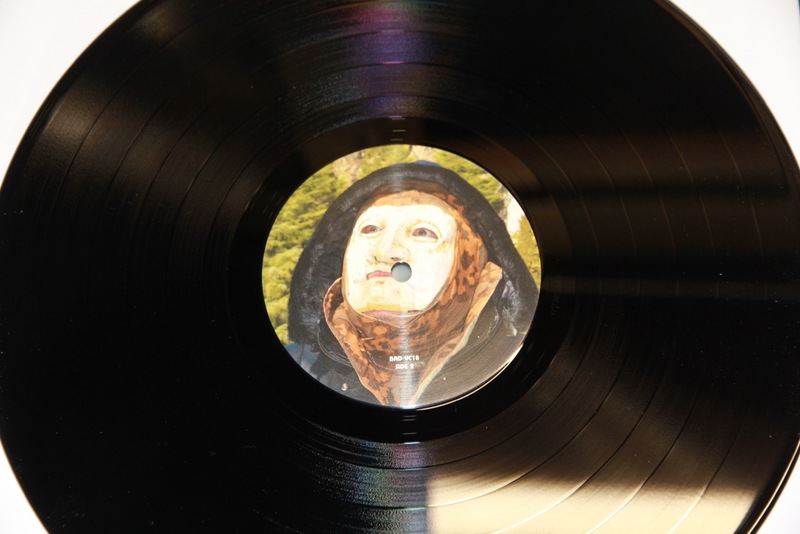 A new vinyl pressing is released today to fulfill the demand from those who missed the Coloured and Picture Disc vinyl editions, as well as to celebrate the 2019 Spring/Autumn Equinox. Limited to only 500 copies this is now presented in a plain matt finished record sleeve but still with Black Foil Blocking. It also includes 3 exclusive postcards plus a glossy inner sleeve with full lyrics and info. Available while stocks last from the usual outlets/suspects. This page was last modified on 21 March 2019, at 09:44.